The North East Australian Football League is excited to reveal all matches of the 2019 season will be broadcast live for the first time. Football fans won’t miss a second of the upcoming season with all 90 matches, plus 5 finals, broadcast live and free on the NEAFL TV YouTube Channel. NEAFL Operations Manager, Luke Gatti, said it is an exciting milestone for the competition which has experienced significant growth in the past few seasons. “We are pleased to be able to work with our broadcast partner BarTV Sports to deliver unprecedented coverage of our competition in 2019 and beyond,” he said. “This change is in response to our growing fan base and the demand from our supporters to watch more NEAFL games live on a regular basis. The NEAFL’s joint partnership with NITV/AFLNT will also continue this year, with NT Thunder’s 11 home matches in Darwin and Alice Springs to be broadcast nationally on the free-to-air network. “We are also pleased to continue our relationship with NITV to deliver NT Thunder home matches to its dedicated audience, and showcase NT Thunder and the NEAFL on a national stage,” Mr Gatti said. 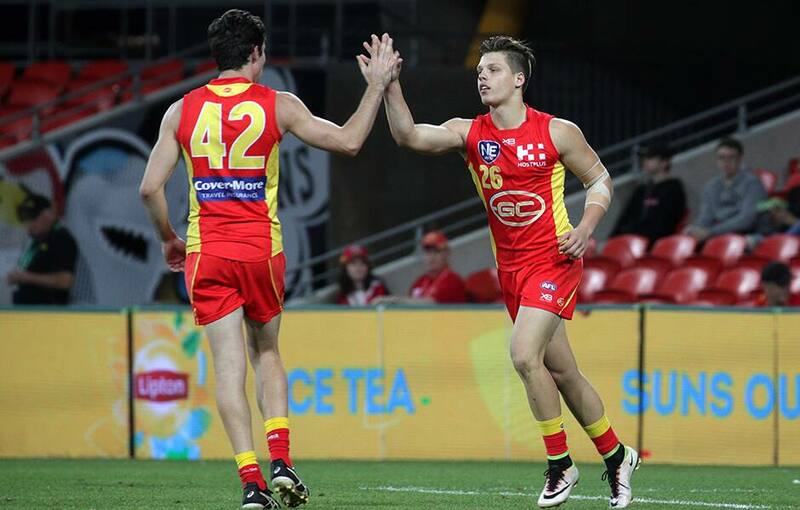 A select number of games will be commentated each week on NEAFL TV. Round 1 kicks off this weekend with five matches on offer on Saturday. Click on the links below to view each game.